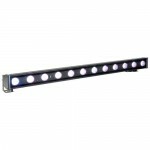 The IP65 Rated ELAR EXTQW BAR HP features (12) 5W QUAD RGBW Color LEDs, a 25° beam angle, variabl.. 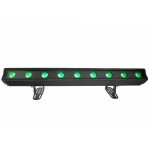 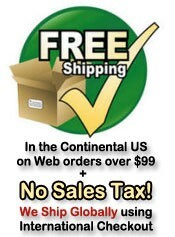 FEATURES 25° Beam Angle IP65 Rated Die-Cast Aluminum Housing / Tempered Glass IR Remote P.. 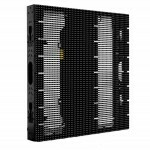 The Elar EX Tri-Bar from Elation Architectural is a one meter long IP65 rated exterior linear LED.. 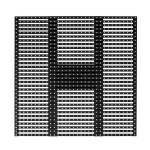 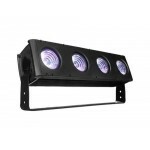 The ELAR EXQUADPAR HP by Elation Architectural is a high powered outdoor LED par fixture featurin..
. High Output LED RGB Outdoor Flood . 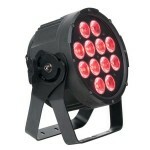 12 x TRI Color LED. . 25 degree beam .. 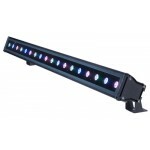 The new LEVEL PAR Q7 IP features (7) 15W Quad Color RGBW LEDs, color mixing, rainbow effect, a 7°..
Elation Professional introduces it’s new 9mm pixel pitch modular outdoor rated Pro Touring LED di..
20MM Pitch - IP 65 Rated Light Weight Medium Resolution Transparent LED Video Screen with Tri Col.. 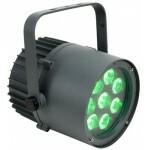 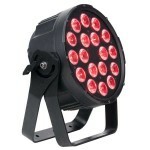 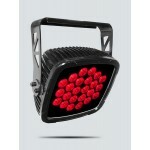 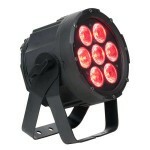 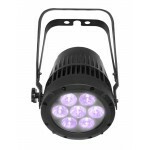 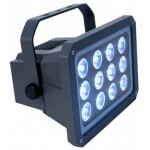 The new IP65 rated SIXPAR 100IP features (7) 12W 6-IN-1 RGBAW+UV LEDs, 100,000 average hour LED l.. 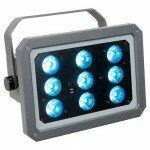 The new IP65 rated SIXPAR 200IP features (12) 12W 6-IN-1 RGBAW+UV LEDs, 100,000 average hour LED .. 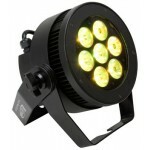 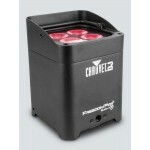 The new IP65 rated SIXPAR 300IP features (18) 12W 6-IN-1 RGBAW+UV LEDs, 100,000 average hour LED ..